Launching a new app is a lot of work. From the idea to the app development to the implementation, you’ve probably spent months getting everything just right. Now, the app is finally done, and you’re looking forward to having a ton of users try it out. The first thing that you should do is make sure that you’re using multiple social media networks. It’s a lot easier to promote your new app if you have more opportunities to do so. While many people have multiple social media accounts, some of them are only really active on one of them, while others simply only have one account to begin with. If you limit the number of social media networks you promote on, you are limiting the amount of people you can reach. To get started, simply create an account on the major social media networks – Facebook, Twitter, Instagram, Reddit, LinkedIn and any others you can find. As you go along, you may notice that some networks are performing better than others. It’s okay to then start dedicating more of your focus on those networks, but you shouldn’t abandon the other networks altogether. 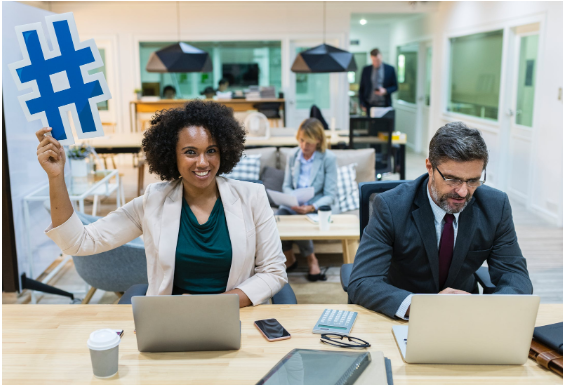 Posting on social media doesn’t take much time, and there are even social media tools available that allow you to post across multiple networks at once. You never know which social media site might convert, so your best bet is to use any many as you can. Next, once you’re set up on multiple social media accounts, it’s time to start networking. The best thing you can do early on is connect with other accounts in your niche. For example, let’s say your app is a Slack alternative. You’d want your social media accounts to follow other accounts in the entrepreneurship/business development niche. Social media sites like Facebook and Twitter show recommendations on who to follow to their users, and they base this on which other accounts are in the same social circles. For example, let’s say you decide to follow Twitter accounts A, B and C with your account. Any user who also follows A, B and C is now more likely to see your account in its recommendations. This is a great way to generate brand awareness within your target niche. But it’s not enough to just follow similar accounts – you also want to connect with them. Reply to their Facebook posts, comment on their Instagram photos, or retweet their Twitter messages. Make yourself a valuable member of the community by contributing to the online discussion. And, when the time is right, you can slip in some promotion for your new app. By building up some credibility and name recognition within your chosen community, you make it more likely that people will download your app when they hear about it. 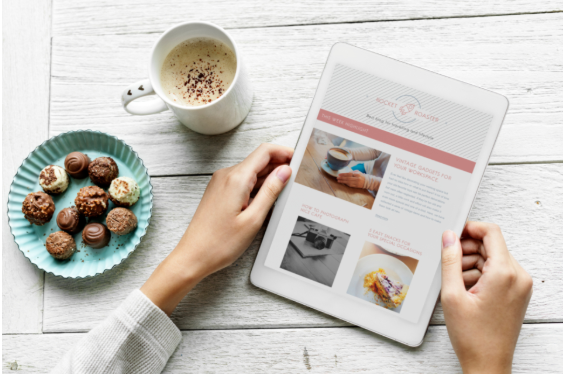 Another great way to establish yourself within your community, and make better use of your social media accounts, is to write helpful content. For instance, imagine you created an app designed to help buy a website. If you were to write something about how to choose a hosting provider or a domain name, this would help people in your target niche. You could then share this blog post on your various social media accounts, and provide value to your followers. Generating useful content will then help in two ways. First, since your social media accounts are now providing value, more people will want to follow them. Then, when you go to promote your new app, it will reach more people – people who are more likely to download your app. Second, within your blog post you can include links to your app. Now you can use social media to drive people to your website, where they can learn more about your app, and hopefully continue onto downloading it. Sometimes it’s hard to explain all of the positives of your app in a short social media post, but a blog is the perfect place to do this. Now that you’ve built up some followers, and hopefully connected with some of the larger names within your niche, try to get some reviews! A great way to promote your app for little to no money on social media is by having other influential people try it out and post their thoughts. As an example, let’s say you created a new fitness tracking app. 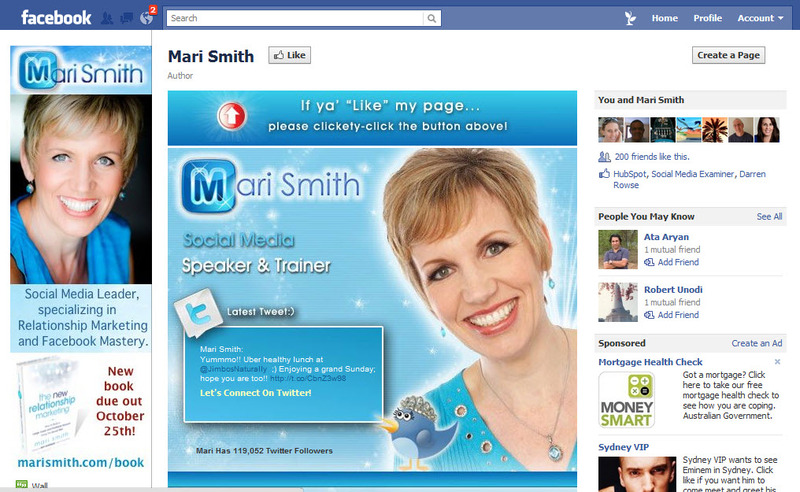 You could reach out to popular fitness people – trainers, models, nutritionists, etc – on Facebook, Twitter or YouTube. You could then tell them about the great new app you created, and ask them to try it out. This works well if your app costs money, but you provide it to the reviewers for free. Or, if you have popular enough social media accounts yourself, you can use this to your advantage. Let the potential reviewer know that once they post their review, you’d be happy to share it with your own followers. This gives a benefit to both parties, and makes the reviewer more likely to say “yes”. Getting someone else to review your app doesn’t typically cost any money – except for the cost of giving away a free version of your app if users normally have to pay for it – but it can provide a tremendous benefit. Your target audience wants some proof that your app is worthwhile before they download it, and getting a review is a great way to show this. Not only that, but your app will then be shown to the audience of the reviewer, expanding your reach even further. Pick a social media platform you want to run the contest on, then send out a message. Say that each person who shares the post promoting your new app will be automatically entered into the contest. Then, pick one lucky winner to get a prize – it could be a gift card, a free version of your app, or something else entirely. If you make the prize good enough, people won’t mind sharing your post if it means a chance at winning. Finally, the last thing you can do is make use of hashtags. Hashtags are a great way to join in a conversation online, or to start a conversation of your own. Going back to the fitness app example, you could search through the various social media sites you use for hashtags like “#fitness”, “#nutrition”, or “#FitnessApps”. This would then direct you to people using these hashtags – the perfect people to promote your app to. In addition, by including related hashtags on your posts about your app, you make it easier for people to find. If someone else searches for “#fitness”, and you use this tag in your promotional post, they will likely see it. So, take some time to explore the hashtags that are popular within your niche, then think about how you can use them better. Your goal should be to find hashtags that are popular, but also not overcrowded to the point that your post will be lost in the crowd. 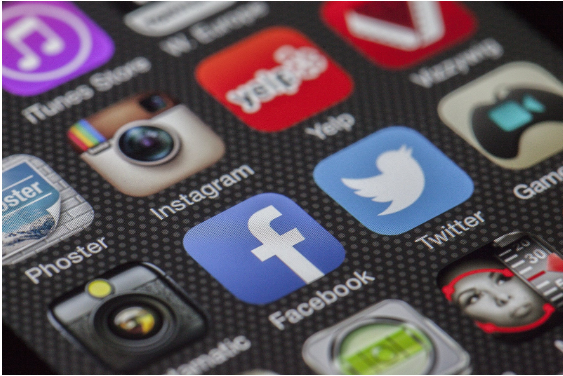 If social media isn’t a major part of how you promote your new mobile app, you’re missing out. Practically everyone is on one social media platform or another, and by making the most of these tools, you can reach a lot of people in a short amount of time. So, when it comes time to promote your app, don’t think that you have to spend a ton of money in order to gain recognition. Look at social media first, and you’ll see there are plenty of ways to promote your app for little to no money at all. 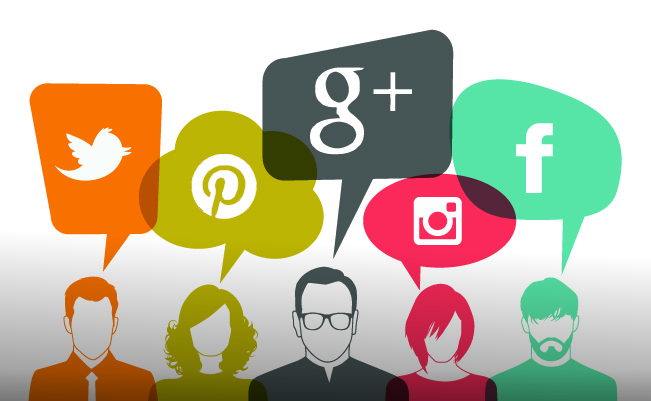 Be the first to comment on "6 Ways to Promote Your App on Social Media for Little to No Money"